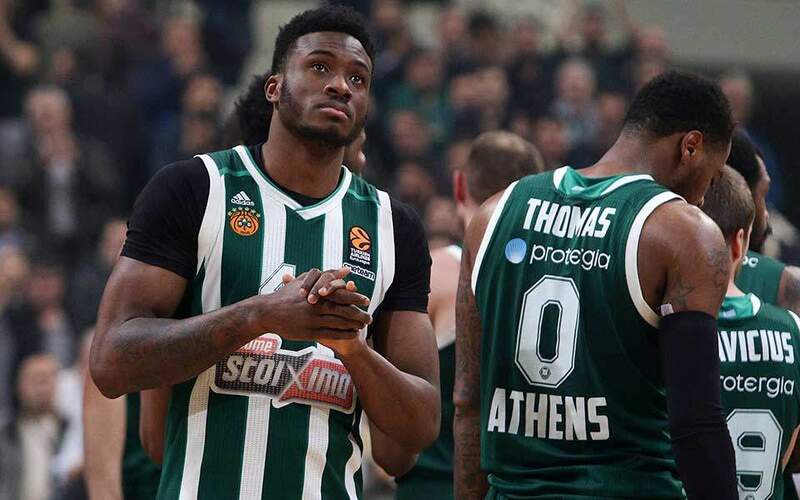 PAOK, Olympiakos and AEK scored comfortabel wins over the weekend, as they prepare to face each other in the Super League next month, with PAOK maintaining its eight-point advantage at the top of the table. 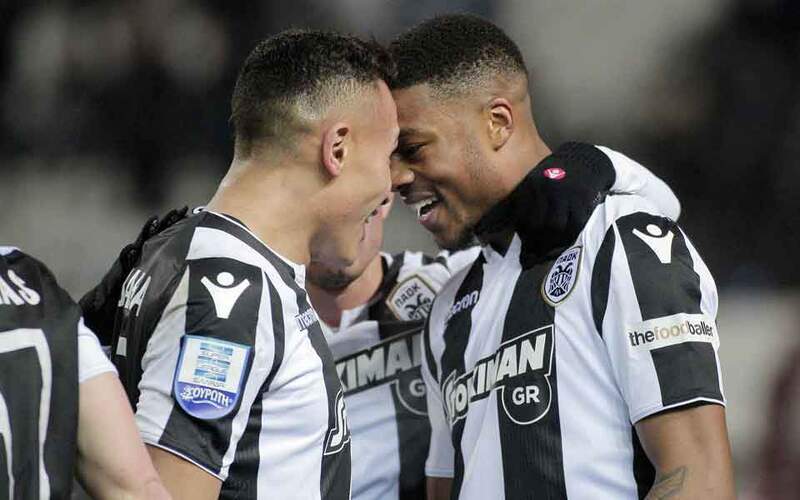 The Thessaloniki giant is on 47 points after seeing off hapless OFI 4-0 at Toumba, with a brace from former Arsenal striker Chuba Akpom and goals from Leo Matos and Leo Jaba. 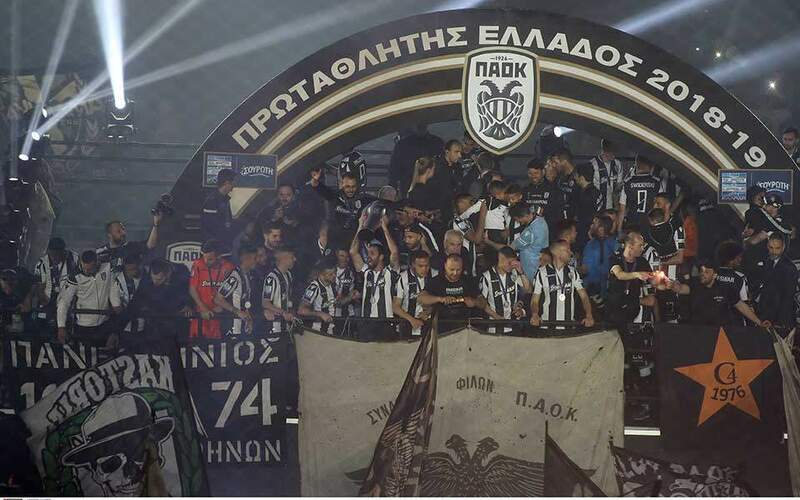 PAOK has 16 wins and one draw in 17 matches. For Olympiakos the trips to Tripoli were always tricky, but this time the Reds imposed their game on Asteras and won 2-0, goals coming from Costas Fortounis and Lazaros Christodoulopoulos. Third AEK is on 33 points, six behind Olympiakos, after a 2-0 victory at Panionios on Saturday thanks to strikes by Petros Mantalos (with the help of his arm too) and Ezequiel Ponce. 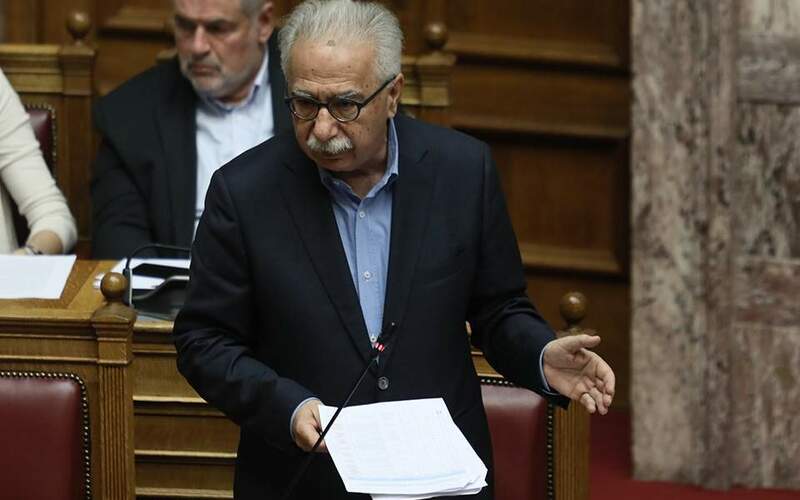 Lamia followed up its qualification in the Cup over Panathinaikos with a 2-1 win over fourth-placed Atromitos at home on Sunday. There was more misery for Panathinaikos that drew 1-1 at home with 10-man Larissa. The Greens led through a penalty kick by Federico Macheda but conceded an equalizer to Milos Deletic and were denied another penalty three minutes from time on another foul on Macheda inside the box. Xanthi is joint fifth with Panathinaikos on 24 points, having shared a goalless draw with host Panetolikos at Agrinio on Saturday. PAS Giannina moved out of the relegation zone with a 1-0 home win over bottom team Apollon Smyrnis and Levadiakos renewed its hopes for staying up downing Aris 1-0 in Livadia.